The modern advances of blockchain use-cases cause a lot of enthusiasm in the technology community that reaches far beyond the financial sectors. One area which contributes significant value is the application of blockchain in a company’s operational and management processes. Effectively all companies perform these operational processes on enterprise resource planning software (ERP) which usually involves a variety of modules such as accounting, manufacturing, project management, controlling, procurement, logistics, warehousing, sales and distribution, and quality management. 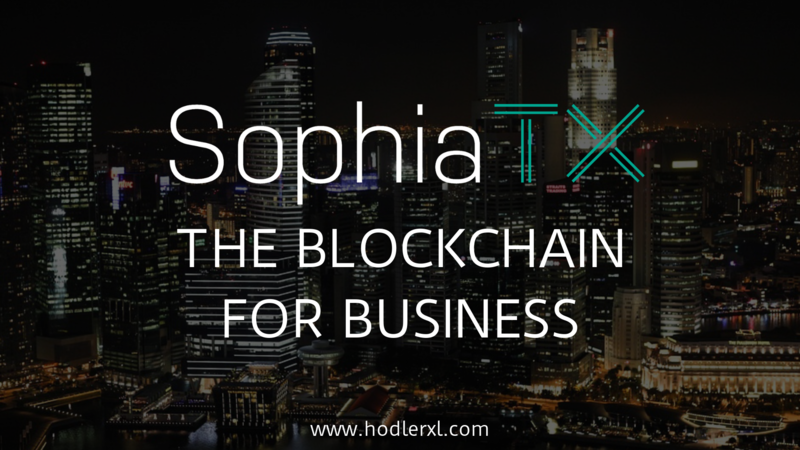 SophiaTX is a civil association striving to develop the opportunities of enterprise applications with the trust and security that begins with blockchain technology and launch the world’s first open source blockchain platform to integrate blockchain technology with business applications fundamentally. To ensure the development of individual software, SophiaTX will engage Equidato Technologies AG, any of its subsidiaries or other developers. SophiaTX architecture is designed to ensure compliance with established international standards, guidelines, and legislation concerning data protection, privacy, and security. The developer has to perform their solution so that data is encrypted before it is sent to the SophiaTX Blockchain. Only the customer has access to their private key, as well as know the public key of their customers/vendors. As a component of the API, SophiaTX Blockchain provides the methods enabling a developer to encrypt and decrypt the information package, in such a system that the same implementation can be utilized without having to code encryption/decryption methods each time an application is written. 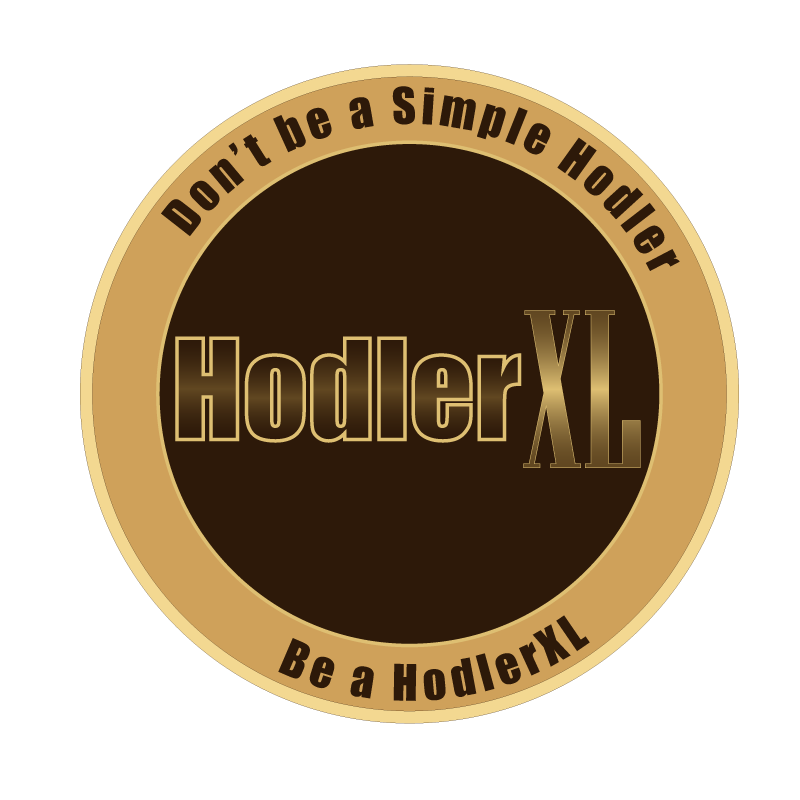 The SophiaTX Blockchain is not created for high throughput or low latency, and it does not scale. Consequently, SophiaTX implements a decentralized data backbone, which renders a Data Store for the information which cannot be passed through the SophiaTX Blockchain. SophiaTX has signed a Memorandum of Understanding (MoU) with a Hybrid Exponential Technologies research and innovation centre, Crypto Valley Malaysia, expressing their readiness to bridge the gap in the industry 4.0 value chain in ASEAN by advocating the use of blockchain technology to create more efficient, lean and productive enterprise ecosystems. The MoU was signed by the APAC Regional Director of SophiaTX, Choo Kok Weng and President of Crypto Valley Malaysia, Koh How Tze, and witnessed by Secretary General of Crypto Valley Malaysia, Effendy Zulkifly and Director of Youth Development of Crypto Valley Malaysia, Haidar Darus respectively. Under the agreement, SophiaTX will offer technologies, resources, capacities and expertise in blockchain technology to support and improve the uptake of new technologies by companies through the provision of proper training and shared services to the industry. Both organisations will develop and deploy innovative technologies to support business principals, CEOs, entrepreneurs and innovators in major industries, from government to manufacturing and healthcare. According to Choo, the partnership is an encouraging step forward to realise the potential of the SophiaTX platform and advance its application to the next level of maturity. Other areas of collaboration include exploring and integrating IoT, wearables, smart devices, analytics, big data, robotics and artificial intelligence in order to allow traditional ERP systems to evolve into hybrid enterprise systems with new digitally enabled business functions and processes which enhance enterprise agility and independence.